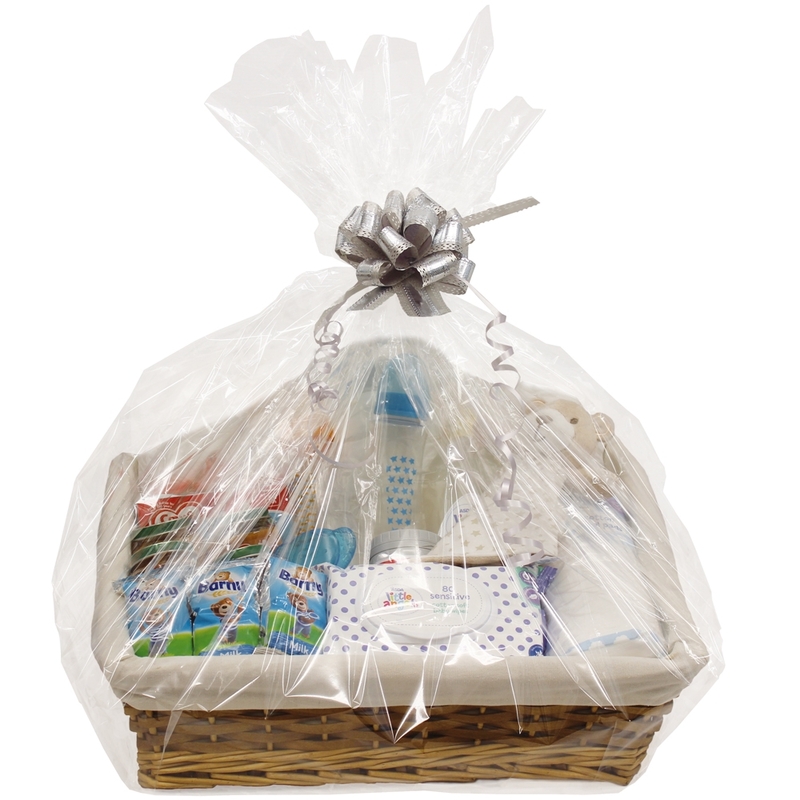 Our beautiful range of gift hampers can be used for any number of occasions such as Christmas, birthdays, anniversaries, bridal or baby showers, weddings and more. 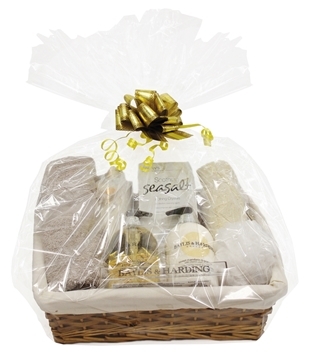 The baskets include everything from natural wood shreds to the cellophane, ribbon. The wood shreds fill the bottom of the basket for the items of your choice to sit on, wrap the cellophane and style your work with a pretty bow. Size: H:20 x W:45 x D:35cm approx.